The Speculative Literature Foundation is pleased to offer a creativity / publishing workshop this September. 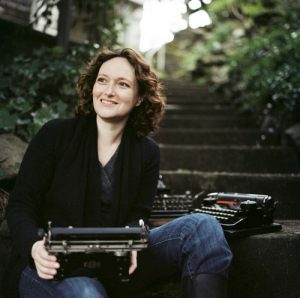 Novelist Mary Robinette Kowal, New York SF/F editor Diana M. Pho, and author / professor Mary Anne Mohanraj will guide you through a writing-focused day designed to unlock your creativity and ground you in publishing basics, hosted at beautiful Pleasant Home. 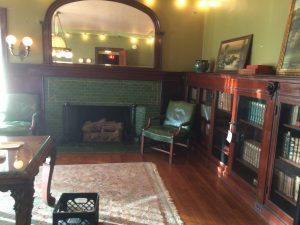 Pleasant Home is a Prairie Style house museum located in the heart of Oak Park, and is accessible via public transit (Green line or Metra). 9:00 – 11:30 – Creativity Workshop – Unlocking the Writer Within. A series of exercises and conversation designed both for beginners and more experienced writers looking to jump-start their writing. A great way to get out of the summer doldrums and start writing! Fiction, poetry, and nonfiction are all welcome; no experience necessary. 11:30 – 12:30: Lunch break — bring your own brown bag lunch, or step out to one of the many local cafes and restaurants. 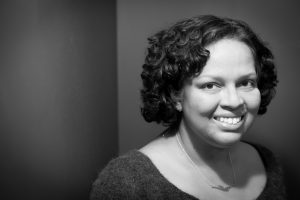 12:30 – 3:00: Publishing Boot Camp — an overview of self-publishing (Kickstarter, Indiegogo, Patreon, and more), small presses, big presses, literary agents, and more. Learn what your options are, and how to best approach different avenues for publishing your work. Questions? Contact Mary Anne at mohanraj@mamohanraj.com or 708-434-5069. Publishing Afternoon: Diana M. Pho is an editor at Tor Books and blogs for Tor.com. She is also an academic scholar, activist, performer, and general rabble-rouser elsewhere. 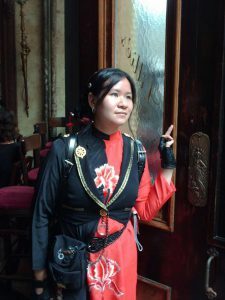 In the steampunk community, she is best-known for running Beyond Victoriana, an award-winning, US-based blog on multicultural steampunk. She has published numerous articles on science fiction and its community, and written introductions to The Anatomy of Steampunk, Steampunk World, and The Best of Spanish Steampunk, and interviewed about fandom, including on CBS’s Inside Edition, MSN.com, BBC America, the Travel Channel, HGTV, and the Science Channel. Follow her on Tumblr at writersyndrome.tumblr.com and Twitter at @writersyndrome.